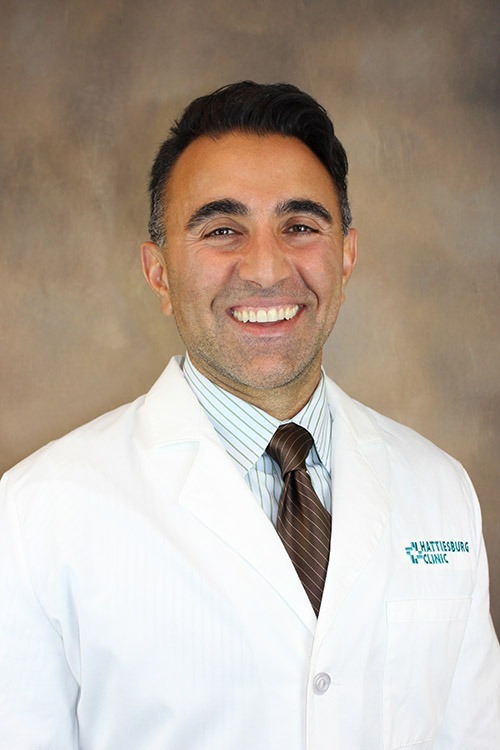 Rambod A. Rouhbakhsh, MD, is a physician at Hattiesburg Clinic Family Medicine. He received his medical degree from the Oregon Health and Science University in Portland, Ore. He completed an internship and his residency in family medicine at Family Medicine of Southwest Washington in Vancouver, Wash. Dr. Rouhbakhsh is board certified in family medicine by the American Board of Family Medicine. Oregon Health and Science University - Portland, Ore.